"From hell this spell will find its way to you." "Captive souls are screaming out in pain." "The signs of death descend your way." 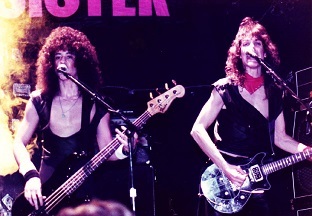 The Mob spent months rehearsing and working multiple jobs to save up enough money to record a four-song EP at Triad Studios in Redmond, Wash. The Mob still couldn't find a singer, but called up Tate and asked if he could lay down the vocal tracks. Tate agreed and the band scheduled five consecutive "graveyard shifts" at the studio, Monday through Friday. 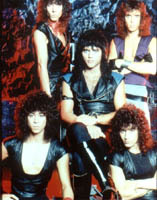 At the time, Geoff was in the band MYTH (with guitarist Kelly Gray and keyboardist Randy "Random Damage" Gane, who would later play roles in Queensrÿche's history). Predictably, Tate's MYTH bandmates were apprehensive about their singer cutting a record with The Mob. Tate convinced them that in the long-run, having professional experience in a studio would be beneficial to all of them. The Mob had three completed songs – "Queen of the Reich," "Nightrider," and "Blinded." They also had one song with all the music complete, but no lyrics. That tune would ultimately be called "The Lady Wore Black." Tate wrote the lyrics for it prior to recording the song. 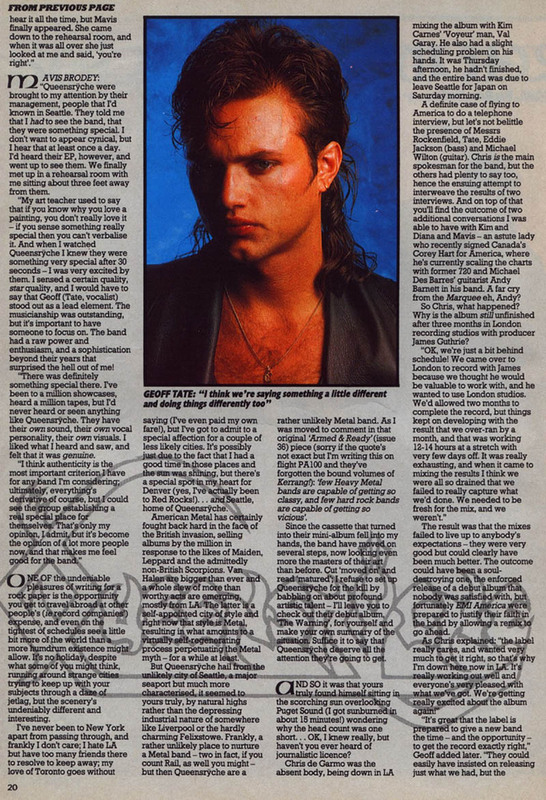 "I was in the studio the night that Jeff laid down the vocal tracks for 'The Lady Wore Black.' He needed to set the mood, so Jeff had the lights turned off and sang with a single candle burning in the studio. While waiting for his first verse to come up, he whistled along with the opening guitar not realizing they were taping him. He told them it was not meant for the recording, but everyone agreed it was good, so they kept it. What a cool thing to have seen! 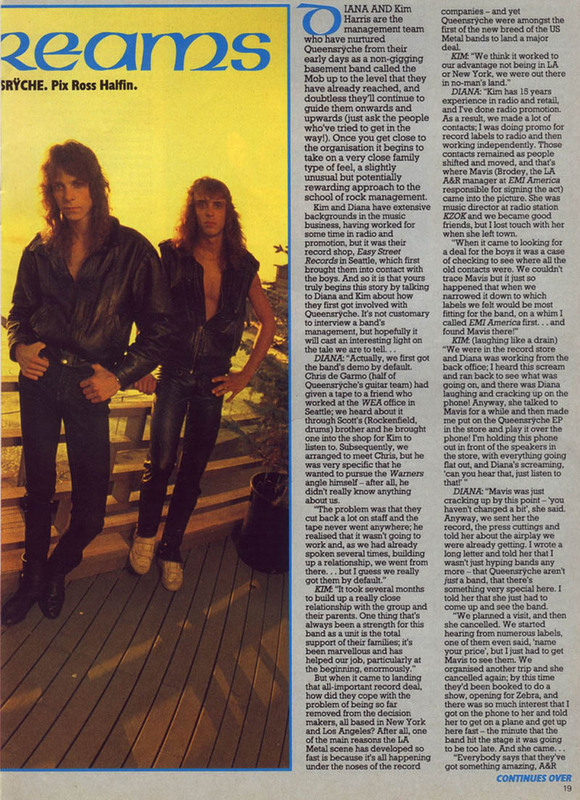 About a week or two after they finished the recordings, Chris DeGarmo showed up at a party at Brett Umbedacht's house acting very suspiciously. He came over to me and quietly asked if I wanted to hear his new recording out in the car. I, of course, said yes and we went out to the Ford Pinto wagon he had recently bought from Scottie Duehn. Much like the soaring wail at the beginning of Deep Purple's 'Highway Star,' once I heard the opening chords of 'Queen of the Reich' and Tate's soaring opening note, my jaw dropped to the floorboard. I couldn't believe how professional their recording was. How well thought out every part of it was down to the sequencing and segueing between songs. After the end of 'The Lady Wore Black,' I couldn't find the words to say to Chris, other than to say 'it was awesome.' None of the local bands in town had ever recorded anything that sounded this good out-of-the-box." Once complete, the EP generated a lot of local buzz in the Seattle scene. The Mob spent almost a year shopping it to labels, but came up empty. Eventually, Kim and Diana Harris, the owners of Easy Street Records, convinced the four members to sign a management contract with them. 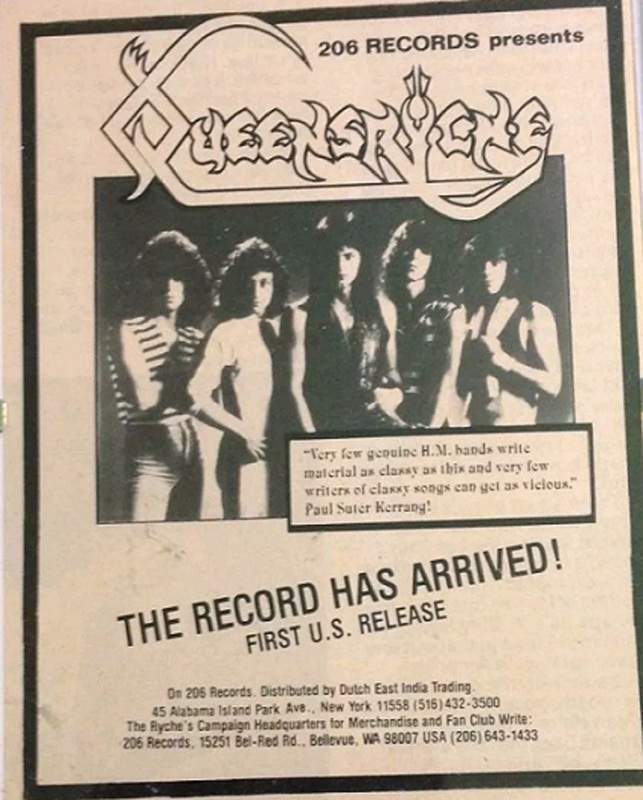 At that point, The Mob also changed its name to "Queensrÿche" due to another band having the rights to "The Mob." 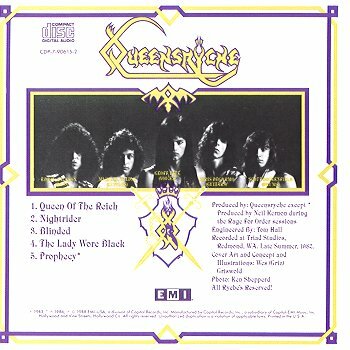 DeGarmo, Jackson, Rockenfield and Wilton chose the new name after a song DeGarmo had written called "Queen of the Reich," changing "reich" to "rÿche" in order to avoid any association with the Nazi Party. 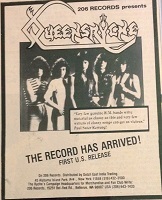 Queensrÿche had the EP pressed on its own "206 Records" label. 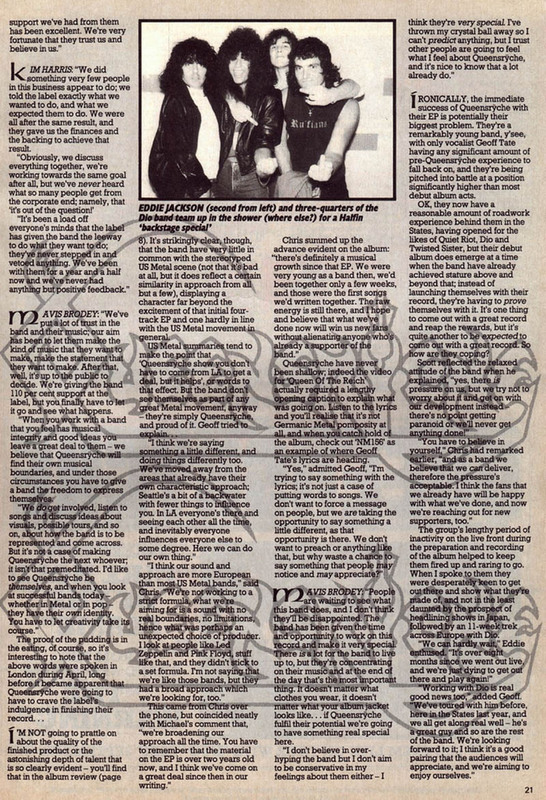 The EP sold thousands of copies through word of mouth and the underground, finally attracting the attention of magazines and major labels. Queensrÿche pressured Tate to leave MYTH, but he was reluctant out of loyalty to MYTH. 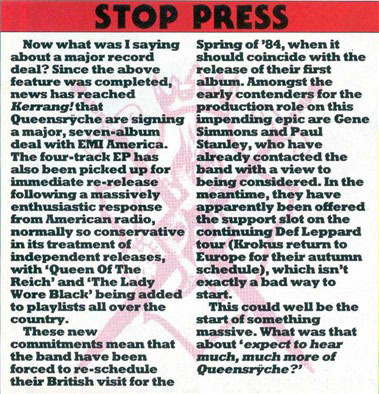 However, after the Queensrÿche EP received a stellar review in KERRANG!, album sales shot through the roof, which convinced Tate to leave MYTH and join Queensrÿche. 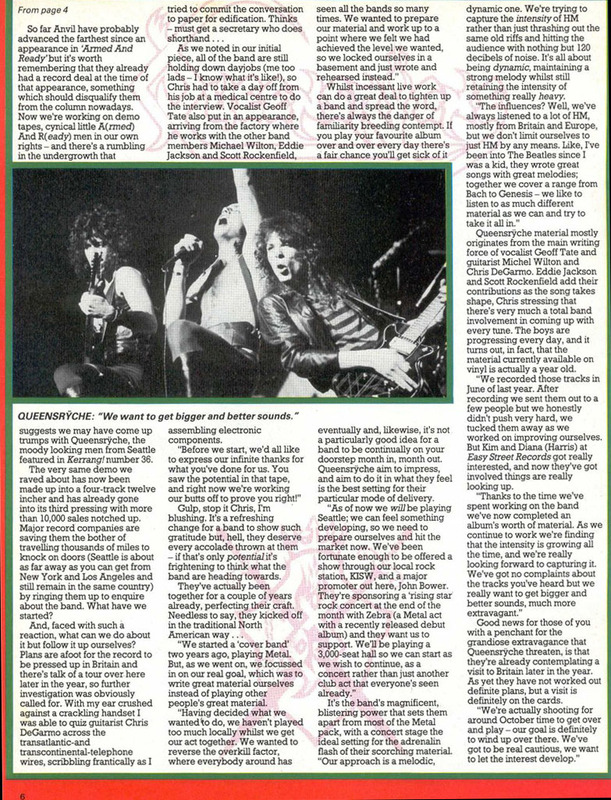 The band secured an opening slot for Zebra for two shows in Portland and Seattle during late June 1983. 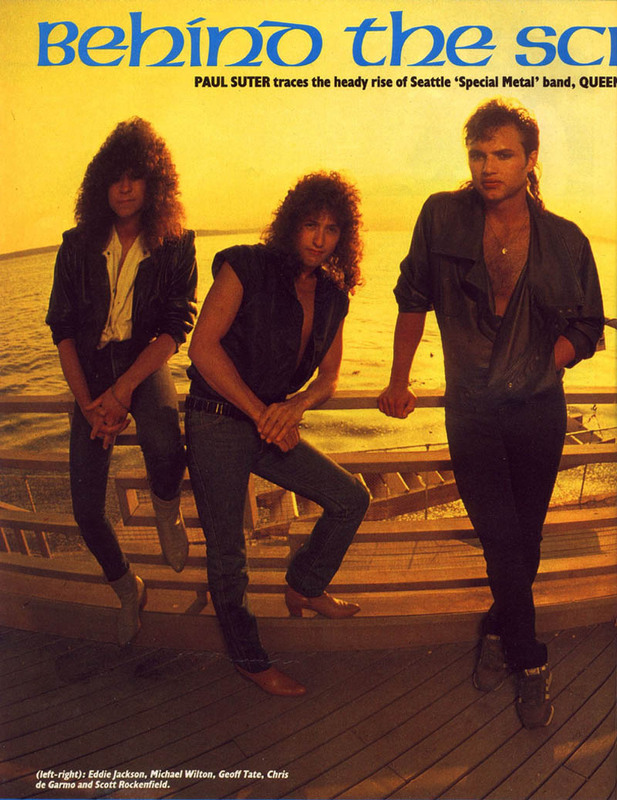 EMI Records came calling quickly afterwards, signing the band to a seven-album record deal and launching Queensrÿche's major-label recording career, leading to opening slots for headliners Quiet Riot, Twisted Sister, and Dio in the fall of 1983. They returned home for the holidays to start work on the band's first full-length album. * -- Prophecy wasn't included on the original 206 Records independent release. 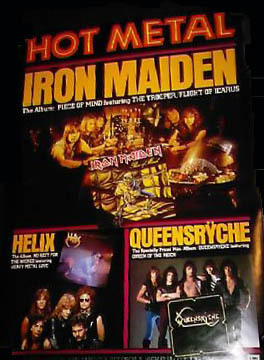 Notes: The EP was very influenced by the New Wave of British Heavy Metal movement, including Judas Priest and early Iron Maiden. The opening wail by Tate is very reminiscent of Deep Purple's Ian Gillian in "Highway Star." The EP was recorded at the now-closed Triad Studios, located in Redmond, Wash. 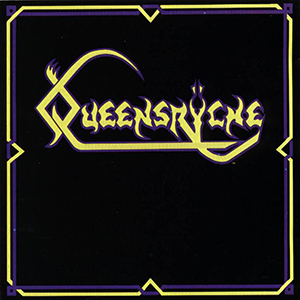 The EP was originally released as a four-track LP on Queensryche's own 206 Records independent label. 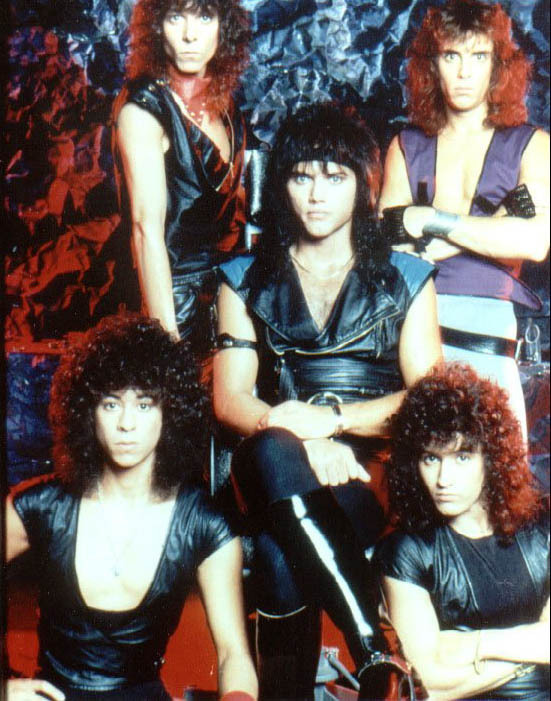 Once signed to EMI Records, the company subsequently re-released it in 1983, followed by a CD release in 1988 with "Prophecy" added to it. The EP was remastered and re-released in 2003. 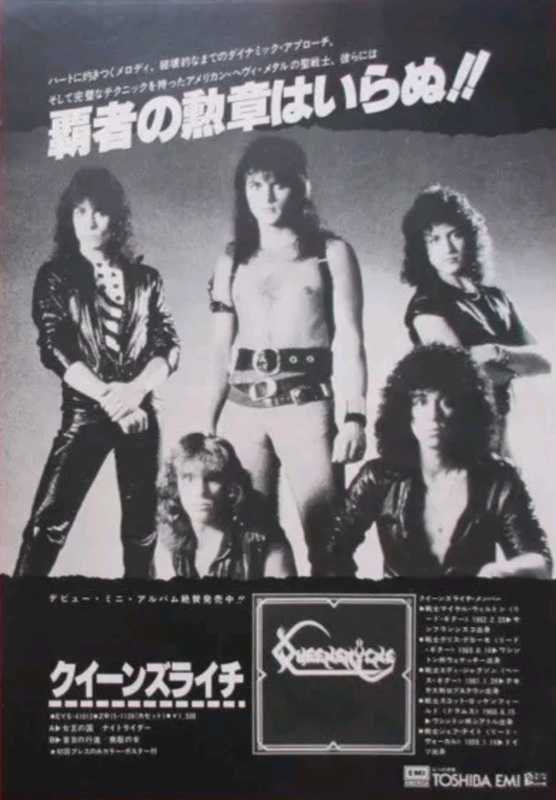 This version contains live tracks taken from Queensryche's Live in Tokyo release from 1985. 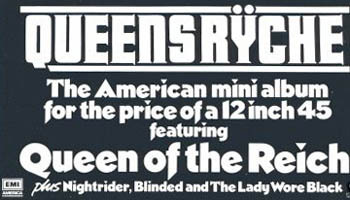 Queensryche's tour for the EP was a brief one, with six weeks of dates in the U.S. and Canada, supporting Zebra, Quiet Riot, Twisted Sister and Dio. 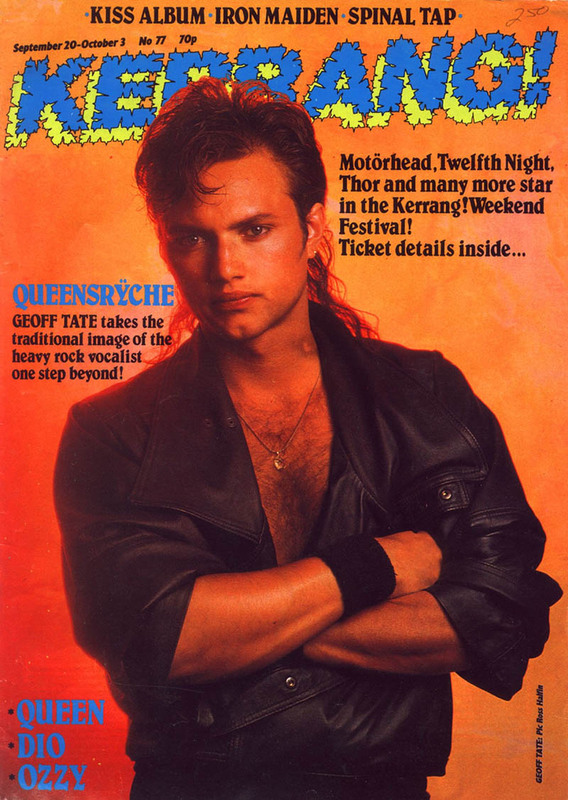 Queensryche did do a couple of headline dates in that span, however. 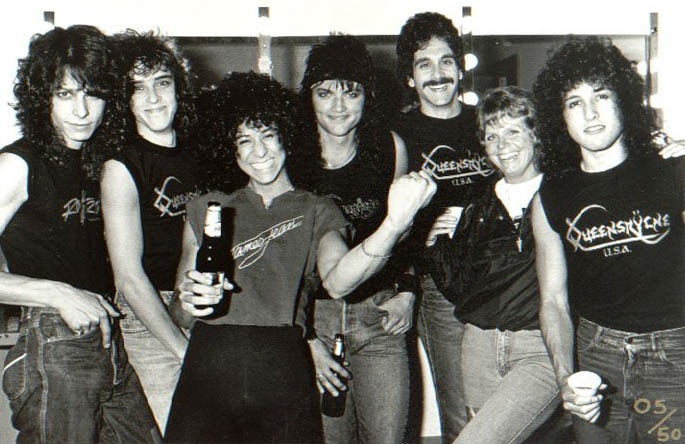 Queensryche's first two shows were on June 29, 1983 at the Paramount Theater in Portland, Ore.; and June 30, 1983; at Seattle's Paramount Theater. 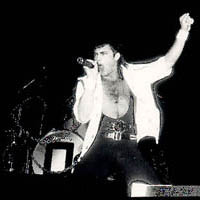 The actual touring began in September 1983. 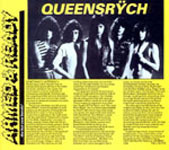 As a support act, Queensryche's set ran approximately 45-60 minutes and contained the songs from the EP, plus early demo versions of other tunes the band was writing for what would become The Warning. 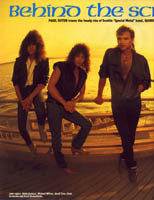 The song "Waiting for the Kill" was performed on this tour, but was never formally recorded for an album. The solo in the song was lifted, however, and was placed into a new track ("NM 156"), on The Warning.